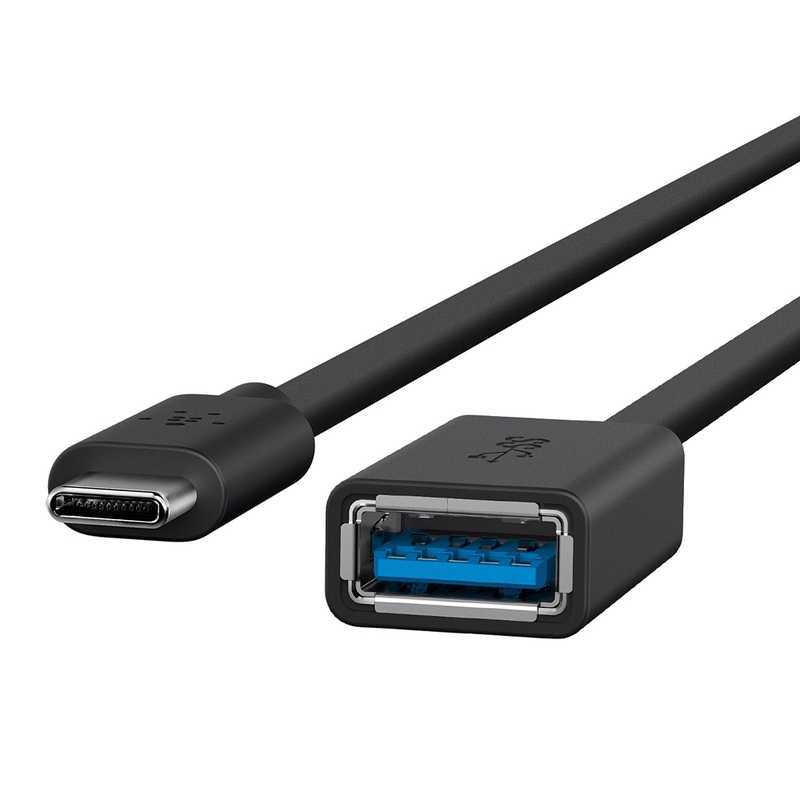 3.0 USB-C™ to USB-A Adapter (USB Type-C™) is rated 3.7 out of 5 by 3. 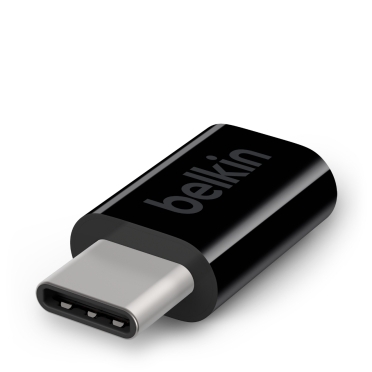 The Belkin USB-C to USB-A Adapter lets you charge your USB-C device as well as sync your photos, music and data to your existing laptop at transfer speeds of 5Gbps. Plus, the cable also supports up to 3 Amps of power output for charging USB-C devices. Rated 2 out of 5 by exikio from You get what you paid for, unfortunately... I had been using this adapter for quite some time with no problems. The USC-C part of the adapter, has plastic surrounding the inside the connection. This plastic managed to break itself off inside my computer, rendering one of the charging ports useless. Upon closer inspection, the plastic was very brittle, and broke away when touched. My computer was running a little warmer than usual, and I think that same heat contributed to weakening the plastic. Rated 4 out of 5 by JTBU from Great Hardware, Wasn't the one I needed. I use a macbook with only USB-C ports and wanted a direct cable to plug in my external USB-powered SSD drive. I took a chance that since this one would charge a phone it would send data and power to my drive but alas, it does not. 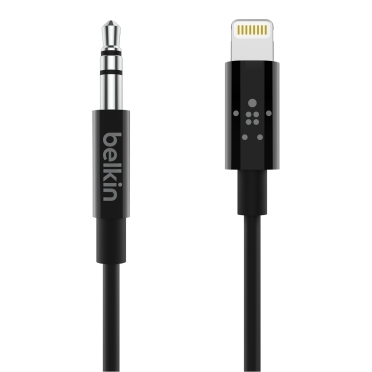 Still a great cable and I'll hand on to it because I'm sure I'll find a use for it but I'll be using the Belkin USB to USB-C adapter for a USB cable for this drive. 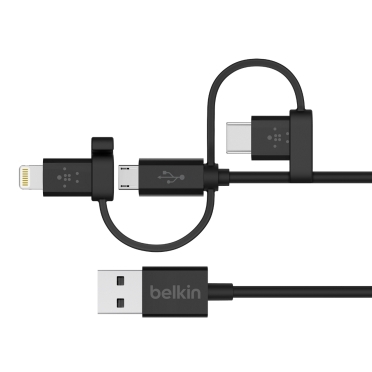 Belkin makes great hardware but it just for anyone else looking at this, it may not work on your USB powered external drive. Rated 5 out of 5 by jeff83 from Works great, fit snugly into USB-C port I bought this a week ago to use my USB 3.0 hub with my new PC, which has a USB-C port. 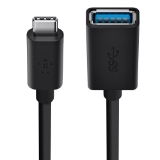 It works great, and installation couldn't be simpler. Plug it in and start using it. No drivers or anything else necessary. 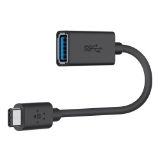 It is a bit expensive, but such is the case for all of these dongles and adapters regardless of manufacturer.